A big thank you to everyone who came to the quiz night and holiday show. The money raised has enabled school to buy some more items for the children. 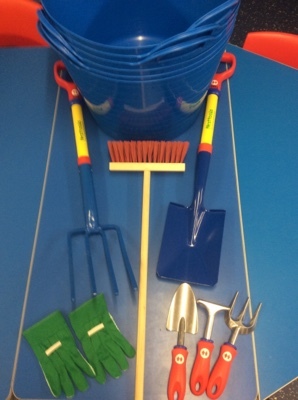 We have purchased some more gardening equipment, to the delight of Dr Burke. We have purchased multiple items of the same tools. I’m sure these will be used by the whole school during their muddy puddle days. 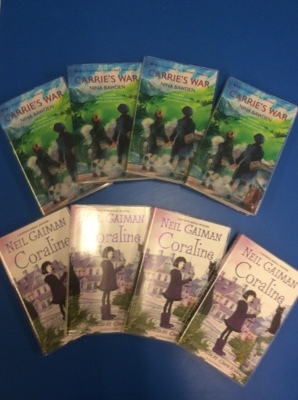 We have purchased class sets of reading books for Y5 to use in whole class reading lessons. 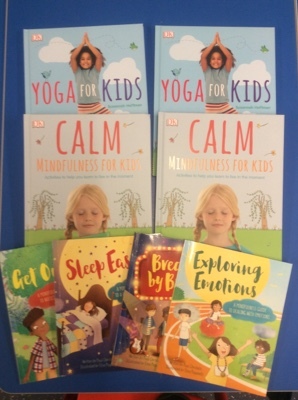 We have purchased lots of mindfulness books to continue our work on children’s health and well being. 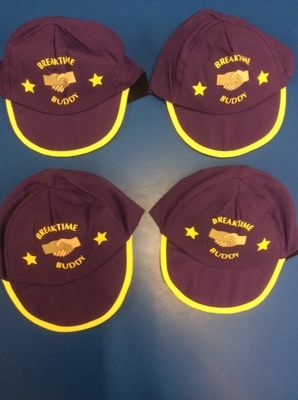 Buddy break time hats have also been purchased to make the children, who are Buddies, more visible to children at playtime if they need any help on the playground. We have also purchased two sheds for both the KS1 and KS2 playground to replace the damaged metal ones. The Ks2 shed is hopefully going to be assembled during the Easter break.